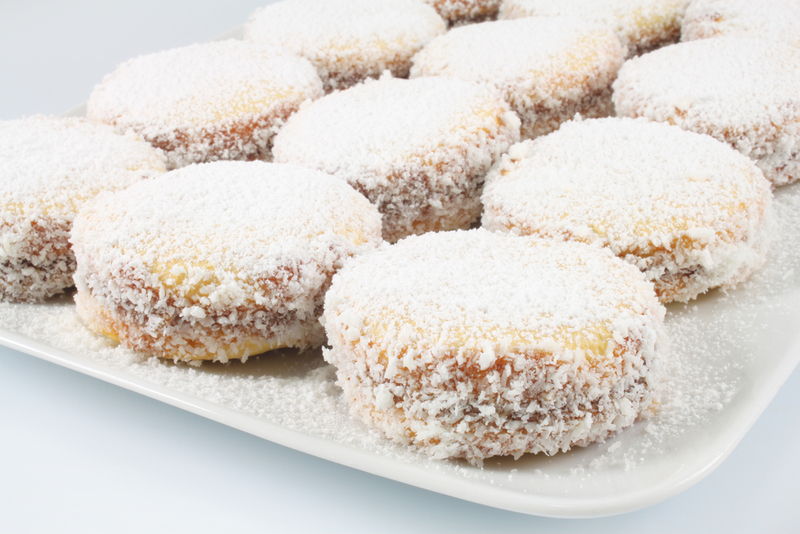 La Ligua is famous throughout Chile for its sweets. Every day an absolute army of confectioners spread along Ruta 5 carrying their delicious alfajores (sweet biscuits), meringues, mantecados (Christmas sweets made from flour, almonds and lard), empolvados (powdered sweets), chilenitos, palitas and mil hojas. The atmosphere of La Ligua takes a lot from its culture of sweet-making, and each factory strives to achieve the best products. The characteristics of these wonderful delicacies are their unique smell, their smooth texture, their sweetness and their presentation. The production of the traditional Dulces de La Ligua has been transformed into part of the local identity, which makes the purchase of some obligatory! There are currently more than 20 sweet-making factories, some of which have been making these products for many years.